I am an Ecologist with the Resource Conservation District of Monterey County, and a 2014 PhD graduate from the University of California Davis Graduate Group in Ecology. 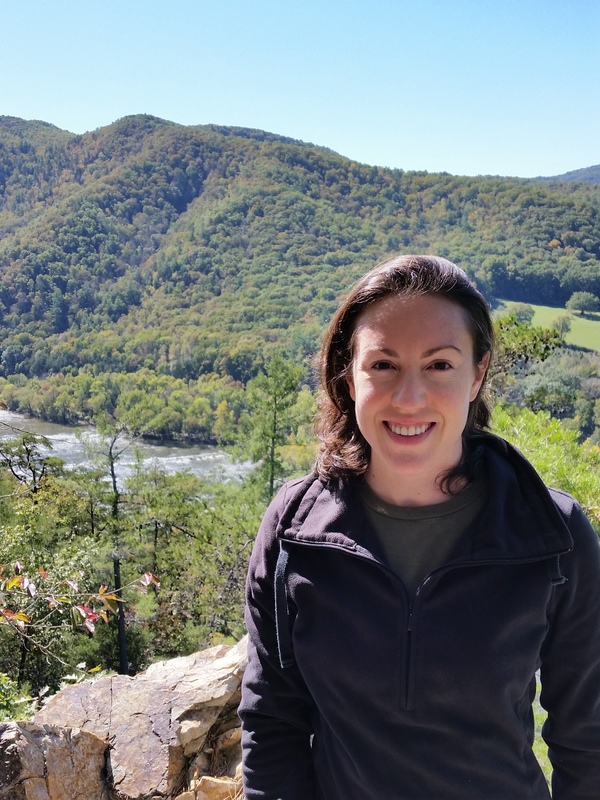 My research and professional interests include ecological restoration, freshwater, riparian, and wetland ecology and management, urban ecology, invasive species ecology and management, and conservation planning and decision making. I believe in the importance of integrating natural science, social science, policy, and outreach to balance human needs with ecological preservation. I am dedicated to finding science-based solutions to real-world ecological problems.